XCOM 2 finally has a September console release date, and it’s a very good thing. XCOM is one of a kind, an unforgiving strategy title that puts players in the shoes of a super-powered bureaucrat who’s charged with fending off an alien invasion. 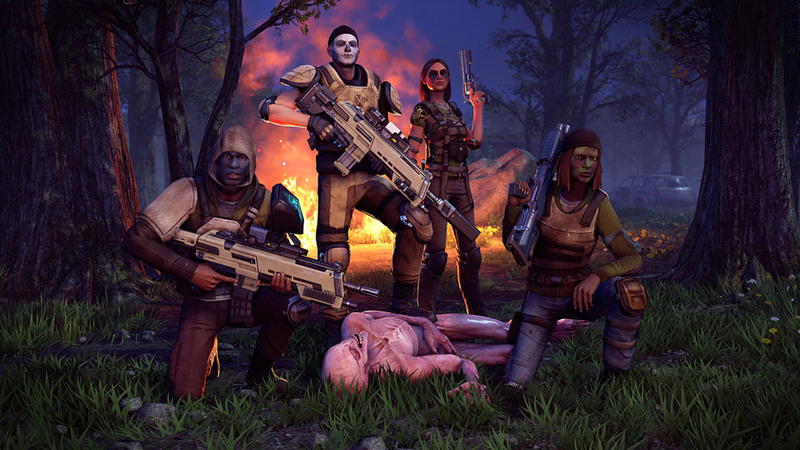 Limited resources, tough decision making, and calculated losses are the hallmarks of the series, which earned a slew of rave reviews when the latest installment, XCOM 2, released for PC in February. 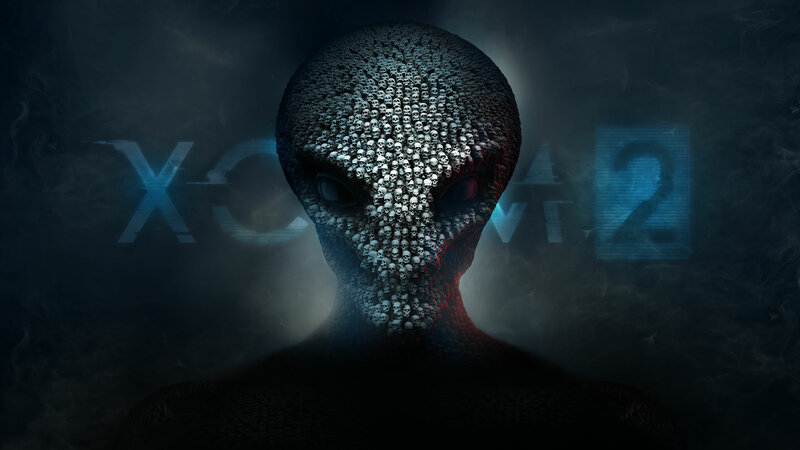 Those console players who were irritated that the beloved title wasn’t coming to consoles on initial release can now mark their calendars, because developer 2K Games has announced that XCOM 2 is coming to Xbox One and PS4 on September 6. XCOM 2 takes place 20 years after the original, when the Earth has been overrun by the alien forces once thought destroyed. Now, the XCOM unit is an underground resistance fighting those beasts who are in charge. This time around, the resources are scarcer, the enemies are smarter, and you are the invading force. Set aside any kind of aggravation you felt at being overlooked on initial release, console players, because the delayed port of XCOM 2 is undeniably great news for console players. First and foremost, it’ll give the Workshop, the developer tasked with the game’s console port, time to iron out the game’s bugs. Hopefully that will help console gamers bypass the launch bugs that blemished XCOM 2’s February release. The September release also allows 2K Games the option to prep XCOM 2’s three planned expansions for — at the very least — expedited release on consoles. Best case scenario: console gamers will have the opportunity to get their hands on XCOM 2’s complete Digital Deluxe Edition. That would allow console players the opportunity to play the entire game with all the bells and whistles right out of the gate, where PC players put their money down first and were forced to wait for the DLC’s releases over the course of this Spring and Summer. With (hopefully) fewer bugs and less wait time until we can play the full version of the game, there’s plenty of reason to get excited about fighting off the alien hordes on Xbox One and PS4 this September.